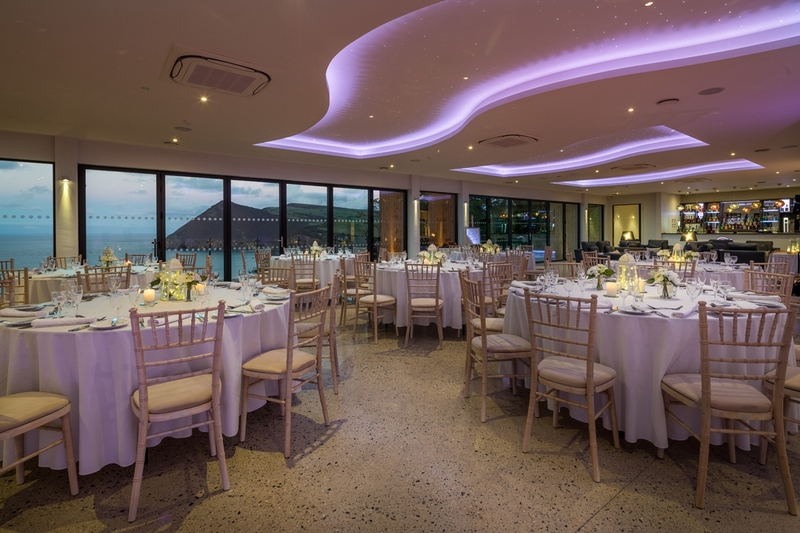 Perched on a cliff high above the Atlantic, The Venue at Sandy Cove isn’t just an extraordinary venue for a spring or summer wedding. 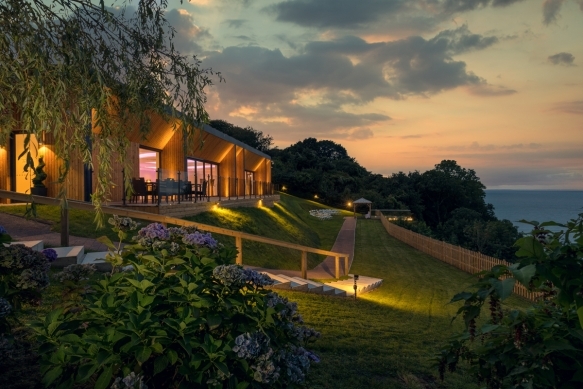 In fact, the vistas across the rolling hills of Exmoor and miles of white-tipped waves from the glass-wrapped platform that juts out four metres from the cliffs are arguably even more spectacular in winter. 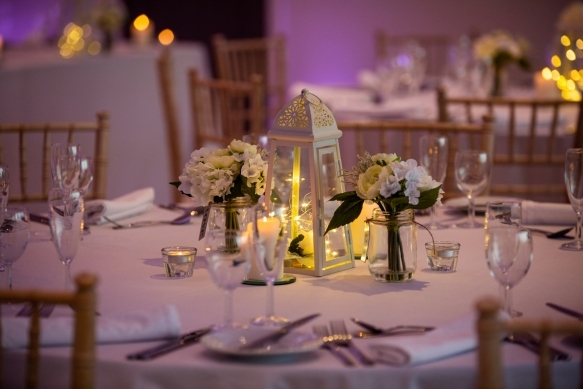 Flooded with natural light, The Venue at Sandy Cove also offers a modern and well-stocked bar, contemporary décor and carefully designed wedding breakfasts from the award-winning kitchen, perfect for keeping your guests warm and well fed. 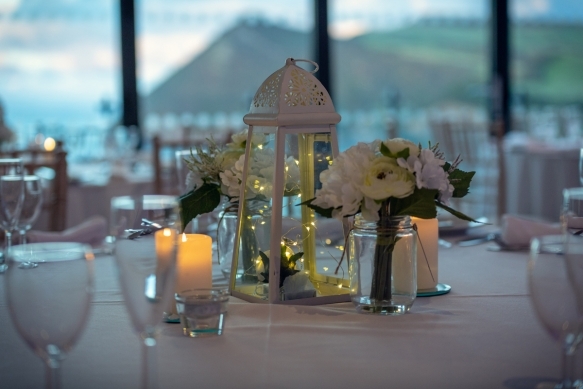 If you’re tempted by the romance of a winter wedding on North Devon’s clifftops, the venue is currently offering a special winter wedding package with exclusive use of the hotel. Boasting 37 modern and indulgent rooms, luxuries range from rainforest showers to private balconies and expansive bathtubs, not to mention those idyllic views.